Goodness me, but that was a whirlwind. 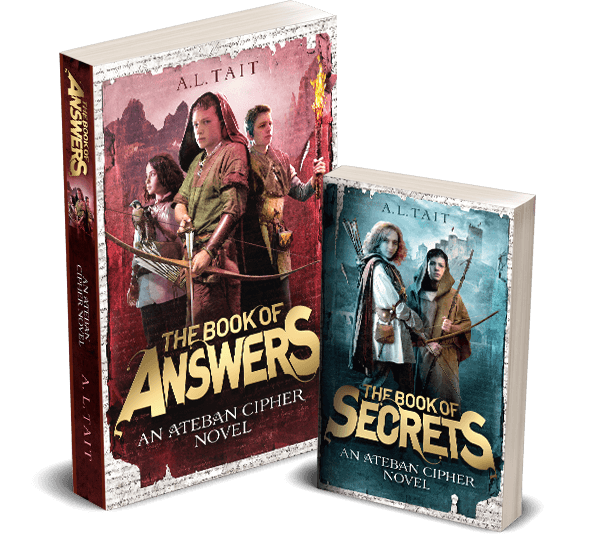 I can’t believe The Book Of Answers (Ateban Cipher #2) has been out for a week already. The Easter long weekend in the middle, plus the end of daylight savings, has left me with a strange jet-lagged feeling (what is it about that one ‘extra’ hour that makes such a difference? ), but I thought I’d put together an update. 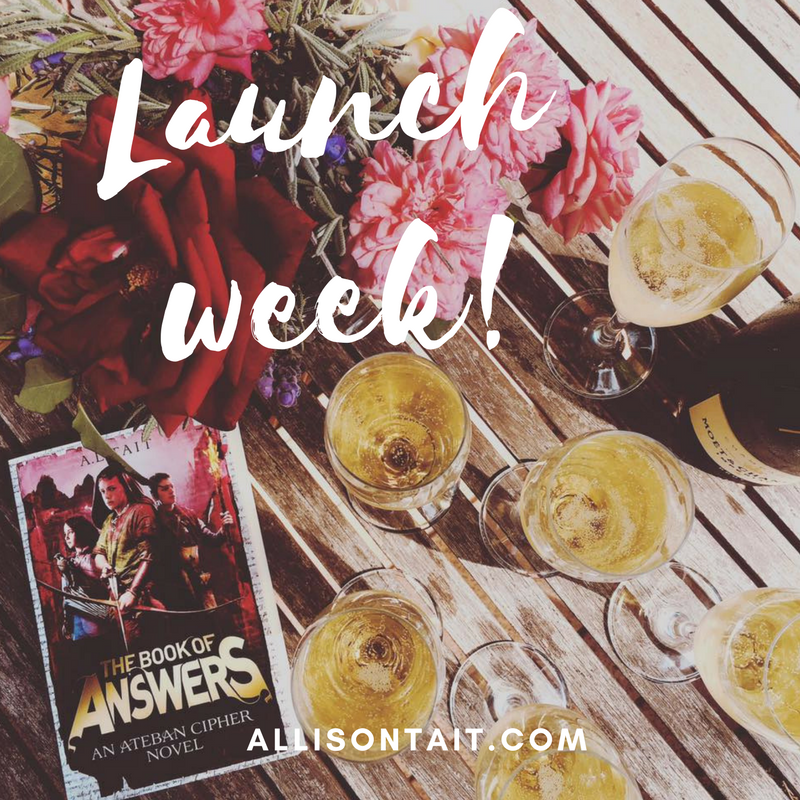 This blog is my record of all that goes on, so apologies if you’ve seen some of this on one of my various social media platforms, and “hello” if you’ve seen none of it. 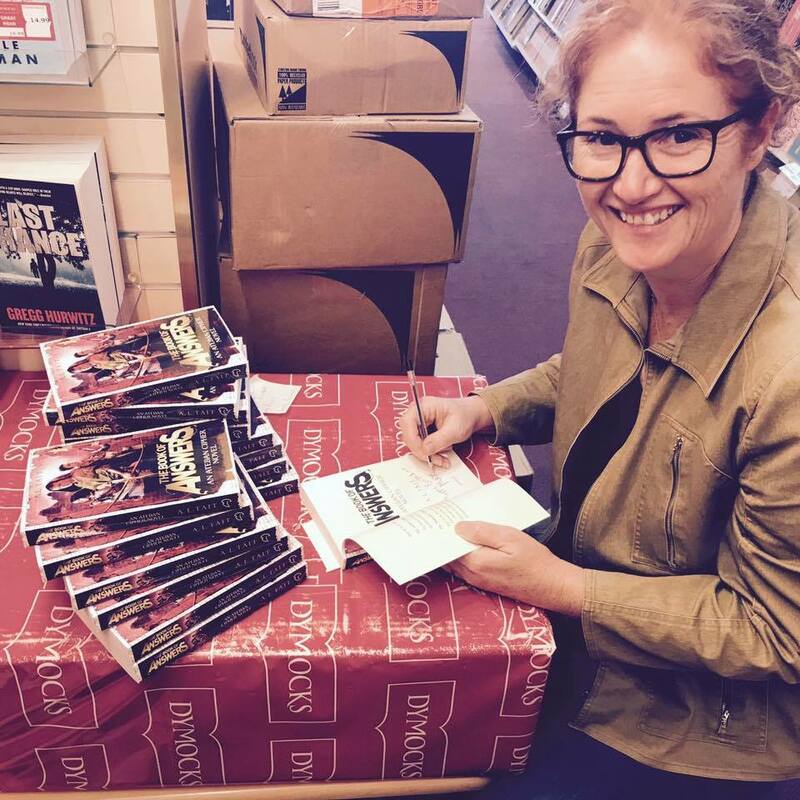 A big thank you to my local booksellers (Dymocks Books Nowra and Dean Swift Books) for inviting me in to sign books for my local community. 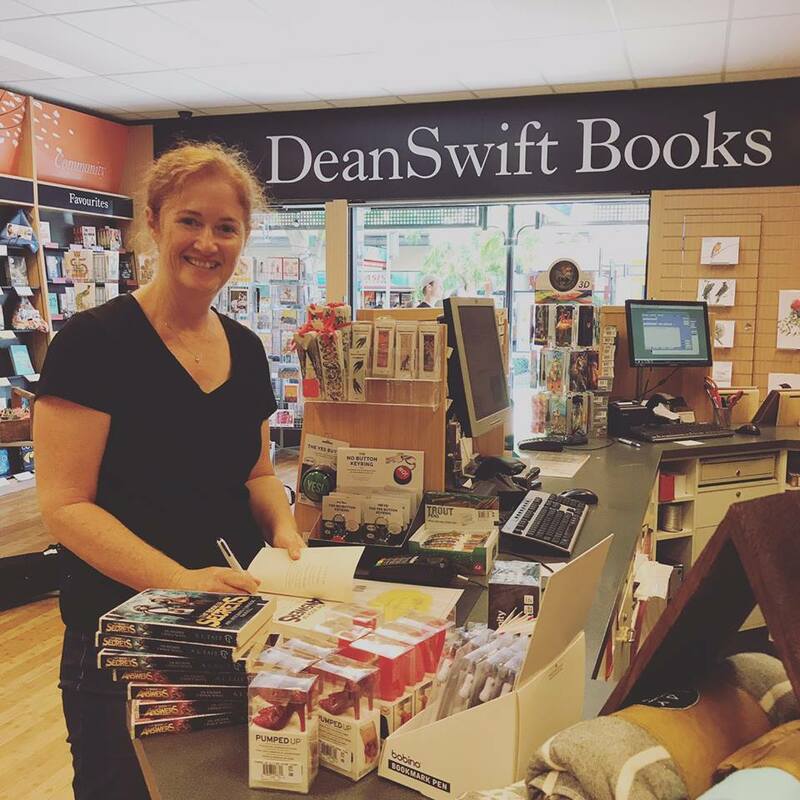 Our region is so lucky to still be so well served by bookshops (another fantastic bookshop in my area is Boobook On Owen and I hope to get there soon) and I feel blessed that, as an author outside a capital city, my local booksellers are so incredibly supportive. Support your local bookshops everyone – they do an amazing job! “I really liked this entire series. Five out of five bookworms all-around! Yay! Having the books available in the US, the UK, and other territories means that they are finding new readers all the time, which just makes me feel like a proud parent. 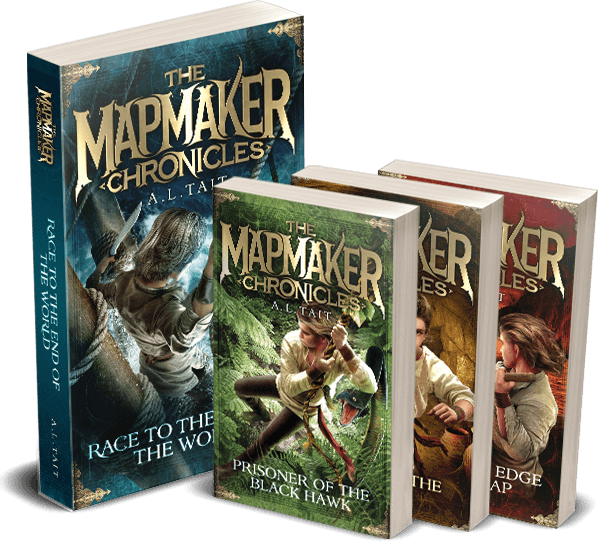 And, given it was Erik’s fabulous blog that inspired Book Boy to begin his own blog a few years ago, I’m just chuffed with his review of each book (click here to read them all). Kid reviewers are the best! 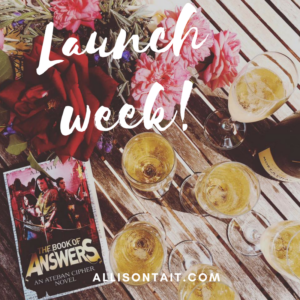 Writers might be interested in a couple of podcast chats I’ve had this week. 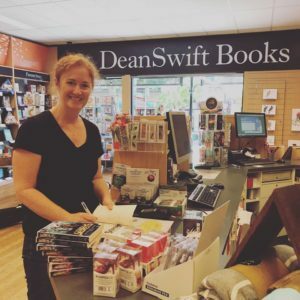 I also talked to Kel Butler from the Writes4Women podcast about author platforms – what they are, why you need one and where to put your energies. Lots to think about. In related news, for those of you who have young writers and who live on (or near) the south coast, I’m experimenting with some school holiday writing workshops for kids on Wednesday 18 April 2018. There are two sessions, one for kids aged 9-11, one for the 12-14 set. Click the link for each age group to see all the details and book a spot for your young writer (but be quick – each workshop is limited to 10 young writers and tickets are selling fast). Okay, I think that just about covers a very big week. Thank you for reading this far and thanks you once again for all your support.